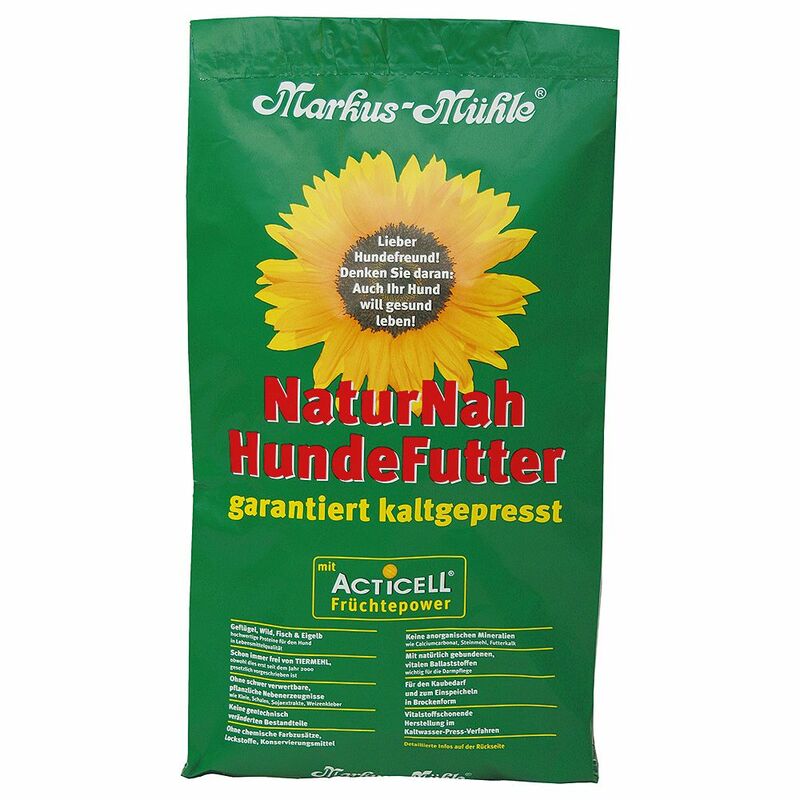 Markus Muhle NaturNah is a delicious dry dog food made with carefully selected, natural ingredients which are cold pressed to retain all their vital nutrients. See below for the best deal on Markus Muhle Dry Dog Food Economy Packs 2 x 15kg. Big Savings on Markus Muhle Dry Dog Food Economy Packs 2 x 15kg! Markus Muhle NaturNah is a delicious dry dog food made with carefully selected, natural ingredients ..
Barkoo Knotted Bones make a delicious addition to your dogs daily meals. They are made from 100% cru.. The Best Deals online for Markus Muhle Dry Dog Food Economy Packs 2 x 15kg and your essential Pet Supply Products. Order over £29 and get FREE DELIVERY on all orders today. Most orders are processed and dispatched within 24 hours from this supplier (zooplus) and their delivery service partners provide online parcel tracking facilities, active from 2-3 days after dispatch of your Markus Muhle Dry Dog Food Economy Packs 2 x 15kg order. The suplier 'zooplus' offers International shipping to the countries listed in the table below for shipping on Markus Muhle Dry Dog Food Economy Packs 2 x 15kg.